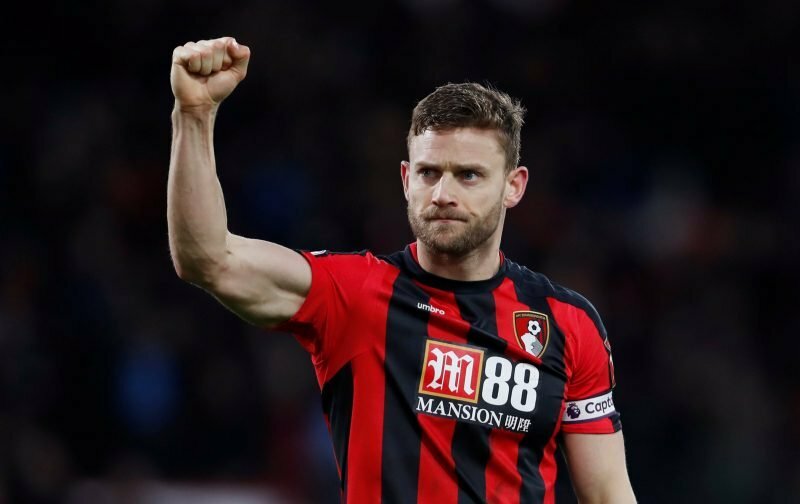 AFC Bournemouth captain Simon Francis could be set to miss at least the remainder of the season after suffering an apparent knee injury during the match with Tottenham Hotspur at Wembley on Boxing Day. The 33-year-old immediately left the stadium for a scan on his knee. If it is confirmed that he has suffered a major knee injury he joins fellow right-back Adam Smith and midfielder Lewis Cook on the sidelines. Adam Smith is set to miss around three months with his problem, whilst Lewis Cook is set to miss around nine months. In the past, Callum Wilson has also missed around nine months with his respective injuries, whilst Tyrone Mings was sidelined for a year. 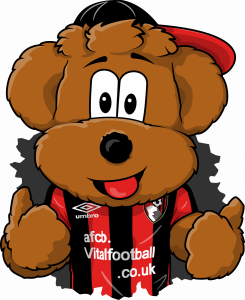 At this stage, it is merely speculation just how long Simon Francis will be out for, but AFC Bournemouth supporters are fearing the worst for one of our recent legends, who played an instrumental part in the clubs rise through the top three tiers of English football. “It doesn’t look good. He’s gone for a scan so we’ll know when we get the results. I don’t know what to say on it; it’s hugely disappointing for someone who has been so crucial for the football club. “We hope it’s not as bad as it looks but fear that it could be the case. All our thoughts are with him and his family. “It’s a time where we’re going to be stretched, and it’s unusual that you get so many injuries which are serious. We were stretched to the limit before this, but we’re even more so now. EH: "It doesn't look good [on Francis' injury]. He's gone for a scan so we'll know when we get the results. Looked a bad one, his knee having bent the wrong way, stretchered off in tears. He’s 34 in February. Not only does that make recovery harder and longer than for say Lewis Cook and Adam Smith, but how much more time at the top level would Franno have left to give upon his return next season? The need for some fresh blood on the right side of the defence has never been greater. – Join the conversation, click here.